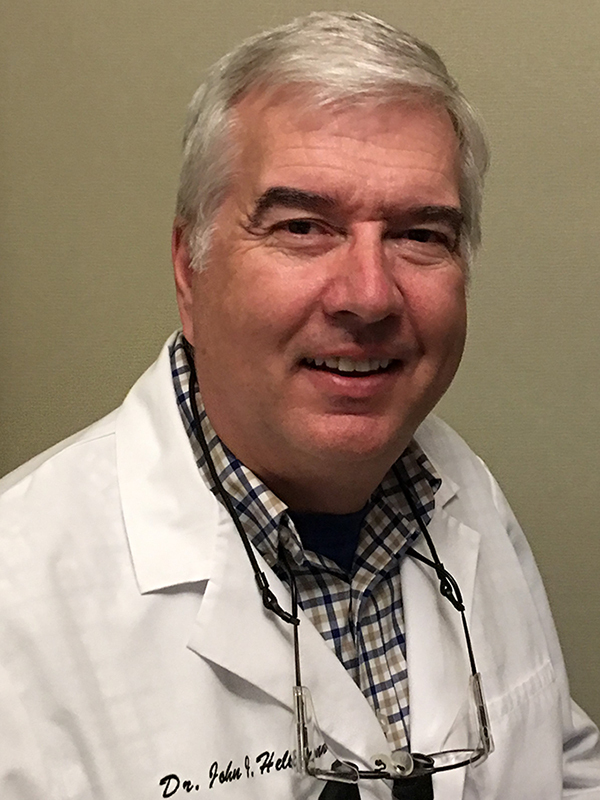 Dr. Eric Henize has been a member of the Greater Cincinnati Dental Community for the past thirty years. He believes in providing his patients with dental excellence in a compassionate and personalized manner. He and his team strive to understand the wants and needs of each individual and, in so doing, to assist them in the achievement of their dental health goals. Dr. Henize values and emphasizes relationship development as a Core Value of his practice. He feels that he has been blessed with the gift of service to others and appreciates the opportunity to utilize that gift to benefit his patients. Dr. Henize and his wife, Cathy, have been married since 1987 and have both a son and a daughter in college. In his free time, Dr. Henize participates in many sports and activities including tennis, softball, fishing, and reading. He also enjoys attending concerts and sporting events, as well as spending quiet time with his family. Dr. Henize and his family currently attend Crestview Presbyterian Church, and he has been involved with the FATHERS ministry there for the past four years. He has been active in coaching youth sports including baseball, softball, soccer and tennis over the past two decades and now has adopted more of a spectator’s role as his son has become an accomplished tournament tennis player. Dr. Henize also enjoys volunteering at his son’s high school for both the Friends of the Fine Arts and the After-Prom Committee. For the past three years, Dr. Henize and his team have participated in a Halloween Candy Buy Back program to help connect kids to the effort to support and encourage our troops abroad. He also provides free dental care to individuals in need through the Dental Options Program. Dr. Hellmann has practiced dentistry in the Cincinnati area since graduating from dental school in 1981. He is a lifelong resident of Cincinnati, having grown up in Mount Lookout. Dr. Hellmann has always believed in the importance of taking care of his patients the way he himself would want to be cared for, and/or as he would want a family member to be cared for. In fact, many of his patients have been a part of his practice for thirty years or more, and he thinks of all of them in many ways as members of his extended family. 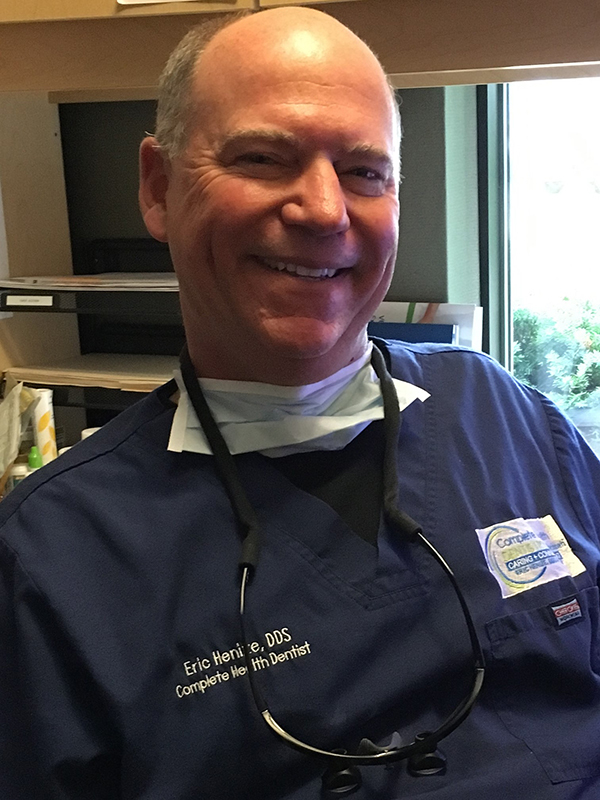 Dr. Hellmann has dedicated many hours and taken many continuing dental education courses over the years, since obtaining his dental degree. He believes in providing his patients with guidance and care that reflects the best of current state-of-the-art research and technology. He is excited to partner with Dr. Henize and Dr. Greiner to continue enhancing the scope of advanced services he can make available to his patients. Dr. Hellmann has always believed in giving back to the community in which he lives and works. Over the years he has participated in a number of community service projects including charity fundraisers, as well as free dentistry events to provide care for underprivileged individuals. For many years, he provided dental care for elderly patients in need, through his involvement with The Little Sisters of the Poor Home for the Aged. An avid sports fan, Dr. Hellmann enjoys attending football and basketball games to cheer for and support his three alma maters, especially Xavier University Basketball. He also attends local professional sporting events including the Reds, Bengals and Cyclones. In his leisure time he pursues a number of hobbies and participation sports, including travel, bicycling, boating, golf and fishing. He also enjoys spending time with his young adult children, Emily and Nicholas.